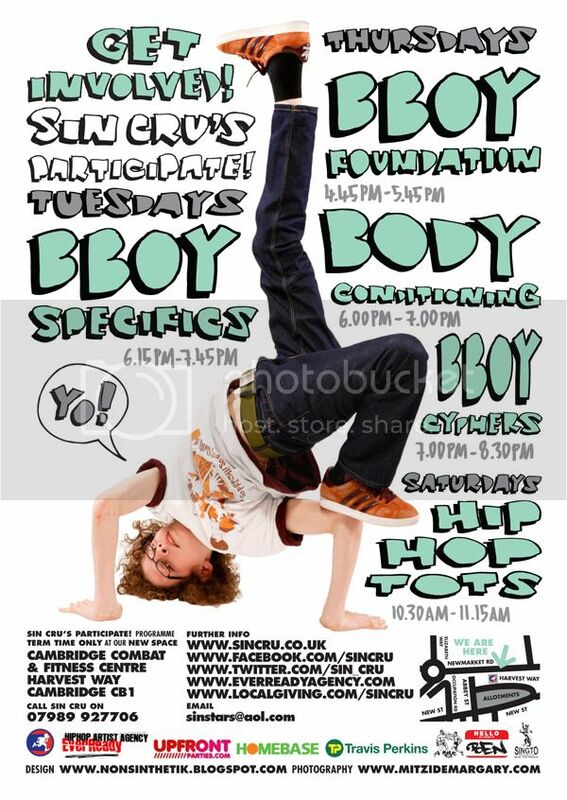 SIN Cru the creators of SoHHA run regular term time BBoy workshops throughout the year in Cambridge. Come & get involved in our Participate! 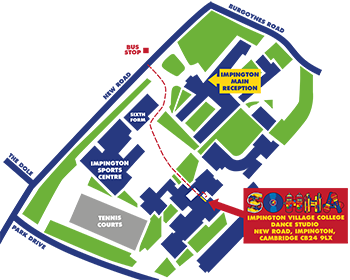 Programme at our new creative space: Cambridge Combat & Fitness Centre. The new term starts Monday 24th September 2012.